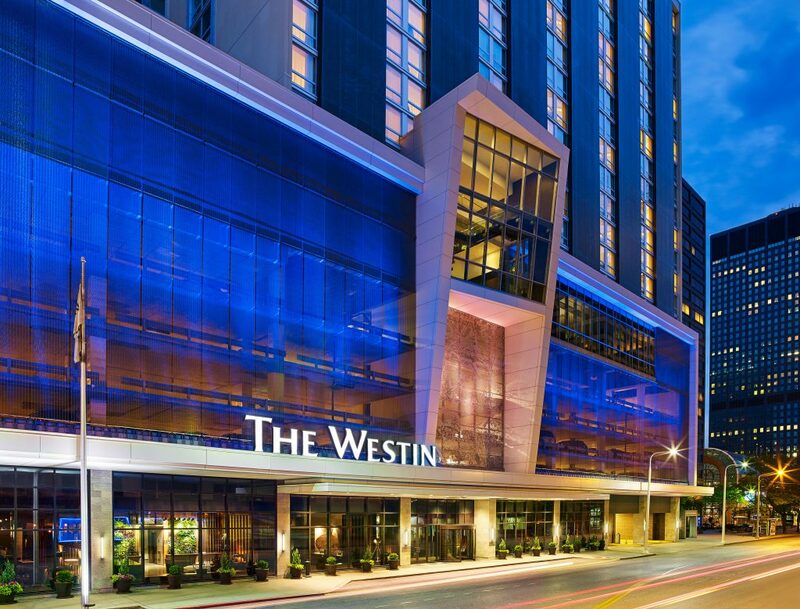 TROT – EAT – SLEEP at the Westin Cleveland Downtown! SPECIAL ROOM RATES FOR RUNNERS incuding: Complimentary Guestroom Wi-Fi & Valet Parking. Book your reservation online HERE or by calling 1-866-716-8108 and mention the Turkey Trot rate. REST WELL BEFORE AND AFTER THE RACE at the Hilton Downtown Cleveland! Here’s a great first class hotel for you to stay before and after the race Thanksgiving morning! 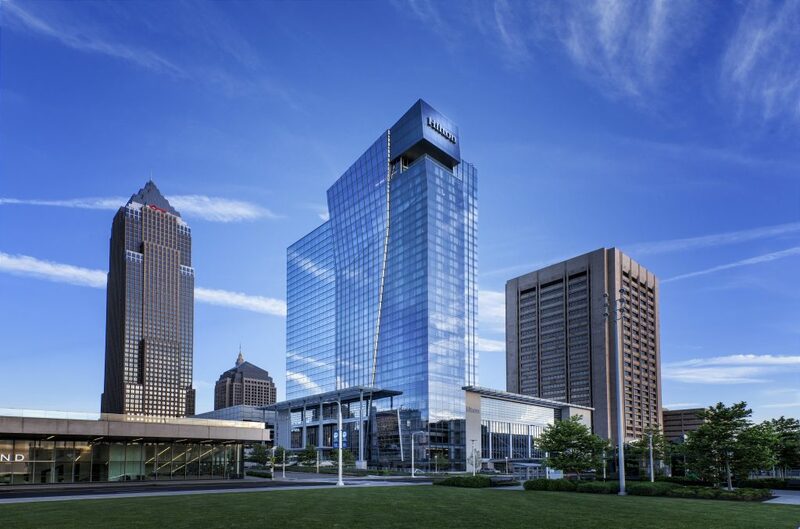 Want to stay more nights and enjoy downtown Cleveland festivities, reservations are open from November 18-25. Turkey Trot Package includes complimentary self parking. Book your special room rate now!